Fortress Lock, Safe, & Security, LLC provides quality security camera systems for all budgets. Our entry level packages out perform our competitors solutions and include advanced features like remote access which allows the security camera system to be viewed via smartphone, tablet, or computer. Our high definitions security cameras feature the highest quality image sensors on the market. All of our surveillance cameras are rated for the harshest conditions and incorporate high powered matrix infrared LEDs for superior night vision. 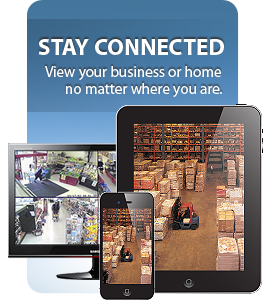 All of our digital video recorders (DVRs) have easy-to-use remote viewing software for your android, windows, or iPhone. Not only can you view your cameras, but you also have the ability to playback recorded footage and reconfigure settings from anywhere in the world. If you are looking for high definition cameras, but don’t want to break the bank, Fortress has the solutions your looking for. Entry level to Enterprise Security Cameras, Fortress does it all. At Fortress, we also design, install, and service IP security camera systems. These systems can range from a 4 channel network video recorder (NVR) all the way to 256 Channel. Our 256 channel systems are stackable, so theres no limit to how many cameras your system can have. There is no security camera system that is too small or too large. Our technicians each have over a decade of experience, and are up to date with the latest industry trends. Whether you are looking to keep an eye on your front porch, upgrade to a higher resolution system, or looking to secure and surveil your home or business, Fortress has the right camera system for you. 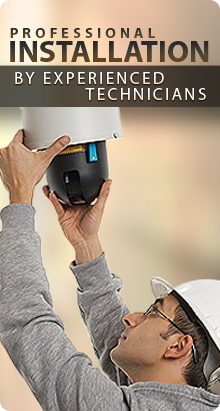 Our award winning service technicians are licensed, bonded, and insured professional cctv installers. 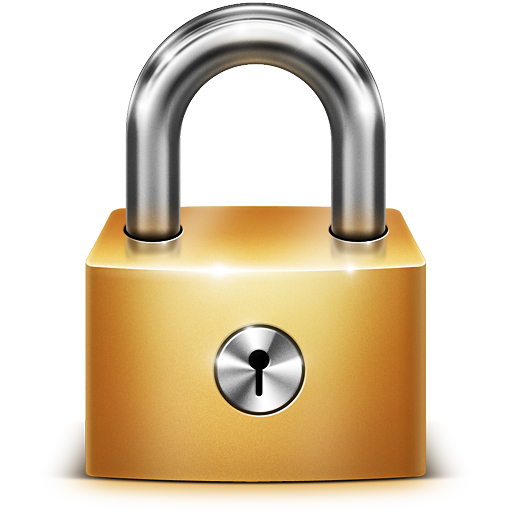 Fortress Lock, Safe, & Security, LLC maintains an “A” Rating with the Better Business Bureau. Call Now for Free Estimate 512-800-3030!